Guys, I have a major bookworm problem. I have so, so many books on my June TBR list that there is no possible way that I could get through them all and there are even a few books from May that I didn't get to. The issue: too many beach reads, not enough time. In an ideal world, here are the books I'd read this month, but in actuality, I will be lucky to get through five or six of these. What do you hope to read this month? 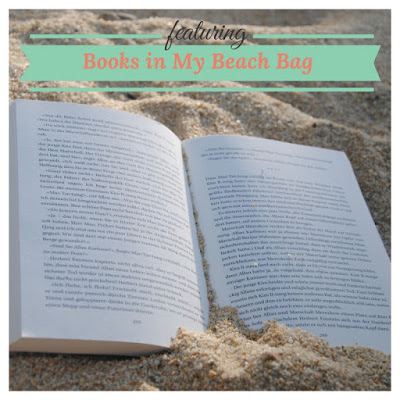 I get so excited for beach read season that I jam pack my TBR list to the brim every year! 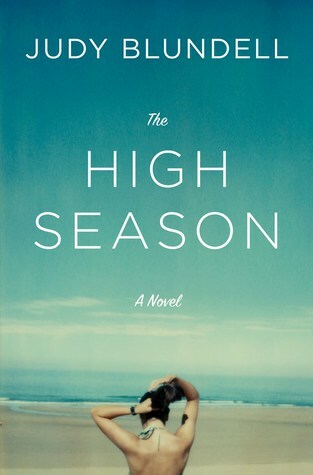 The High Season by Judy Blundell - This beach read is getting some awesome reviews! I can't wait to dive in. It's being described as the ultimate beach read and it takes place at the Hamptons. Yes, please! Dreams of Falling by Karen White - I fell in love with White's writing style last year when I read The Night the Lights Went Out, so I am excited to check out her latest novel that deals with friendship, family, and love in a Southern coastal town. 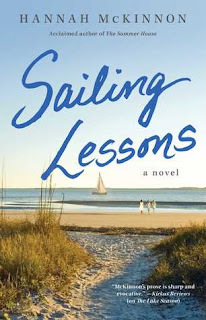 Sailing Lessons by Hannah McKinnon - I love McKinnon's beach reads and this one is set in Cape Cod. Don't you love the cover? 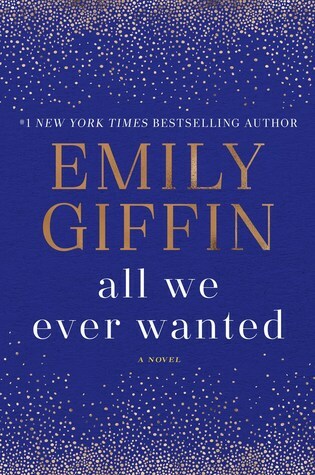 All We Ever Wanted by Emily Giffin - I usually really enjoy Giffin's novels, so I am looking forward to checking out her latest, which deals with families, scandals and the fun setting of Nashville. 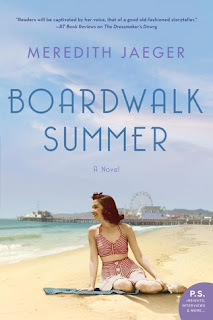 Boardwalk Summer by Meredith Jaeger - I absolutely love a good "historical beach read" and this one seems promising. 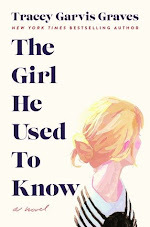 I adore the cover! 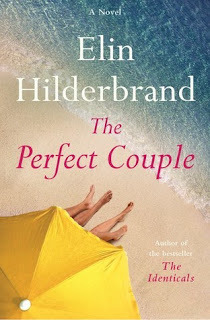 The Perfect Couple by Elin Hilderbrand - It wouldn't be summer without reading a Hilderbrand novel, am I right? 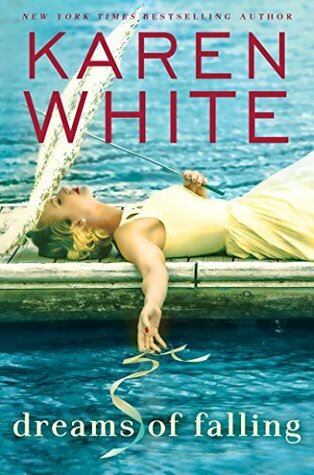 This one doesn't seem that fluffy as it's a murder mystery set on Nantucket. I'm intrigued! 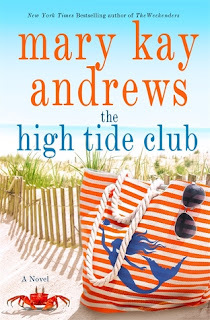 The High Tide Club by Mary Kay Andrews - I didn't get to this book last month, but I think it's perfect vacation reading. 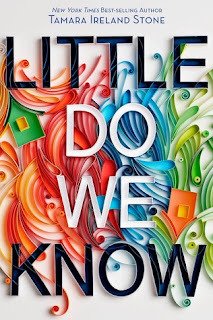 I mean look at that cover?! I want to make sure I find time to read it this month. 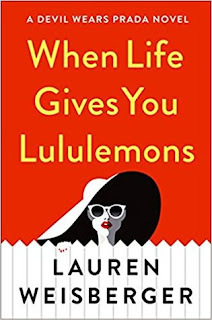 When Life Gives You Lululemons by Lauren Weisberger - I really loved The Devil Wears Prada when I read it many, many summers ago, so I am excited to continue the story. Little Do We Know by Tamara Ireland Stone - It's all about friends during that all-important summer before college. I loved Stone's ?, so I have high hopes. 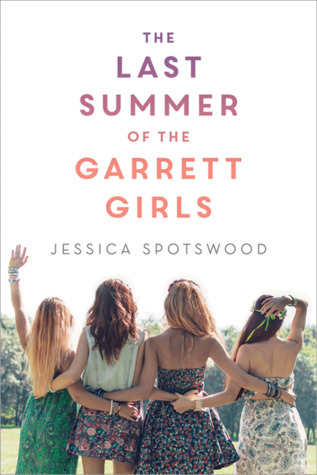 The Last Summer of the Garret Girls by Jessica Spotswood - It's being described as a summer that challenges the Garrett sisters. I love a story all about that one important summer. So what do you think of my June TBR pile? Have you read any of these books? Are any of them on your TBR list? What do you hope to read this month? Let the beach read season commence! Great list of books! I really enjoyed the Emily Giffin book and am reading Sailing Lessons now and enjoying it. Hope you love all of these! I'm glad to hear Sailing Lessons is a good read. I am excited to check it out - love the cover too. 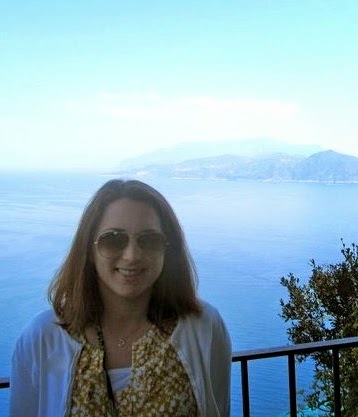 Thanks for visiting, Grace! I have so many of these on my TBR, too - I'm so excited Emily Giffin and Lauren Weisberger have new books! We have the same taste in books, Angela! :) Thanks for visiting. Oooh, I got so excited reading through your list. I've been sadly MIA from the book world and these are all new to me. 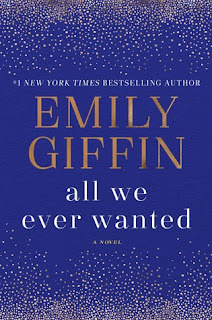 I didn't realize Emily Giffin has a new one on the way -- YES! 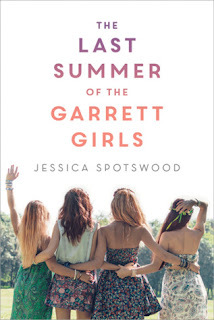 And it's just not summer without a read set in the Hamptons! MEG!!!!! Hey! I am so glad to hear from you. Are you coming back to the book world? I hope so. I know it's hard with two little ones. Audio books are always helpful! Thanks for the comment!